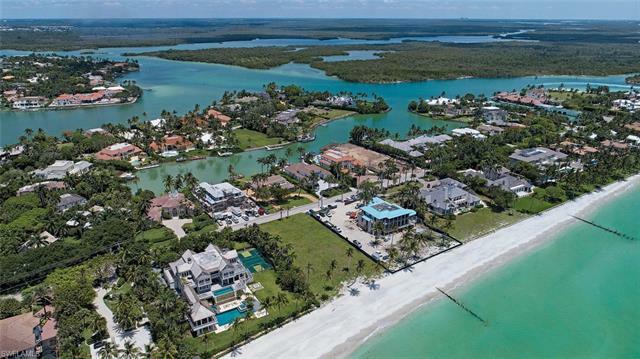 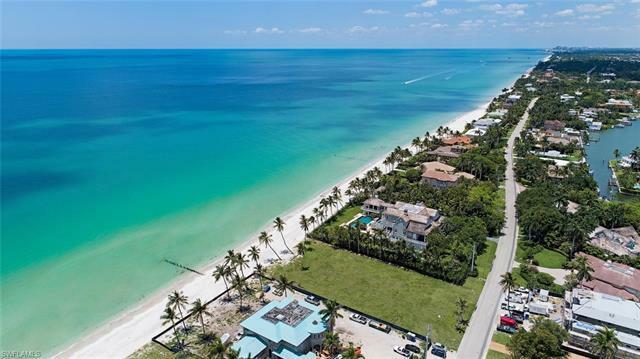 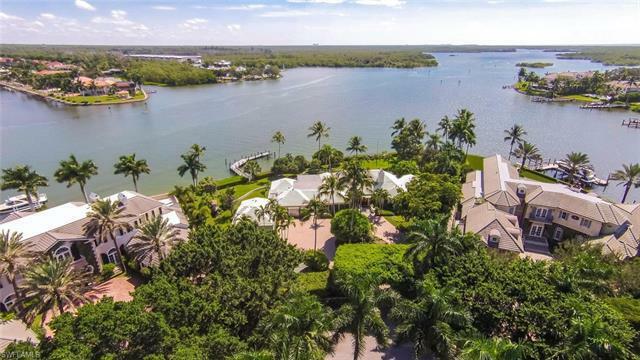 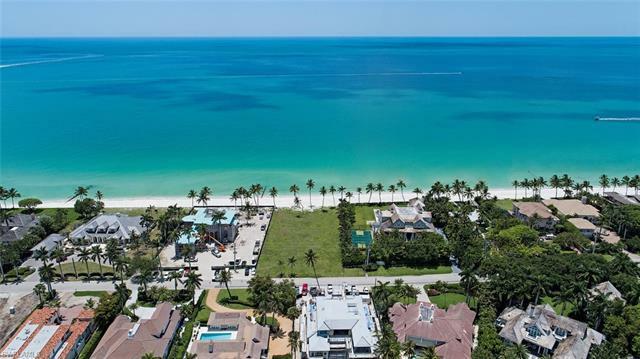 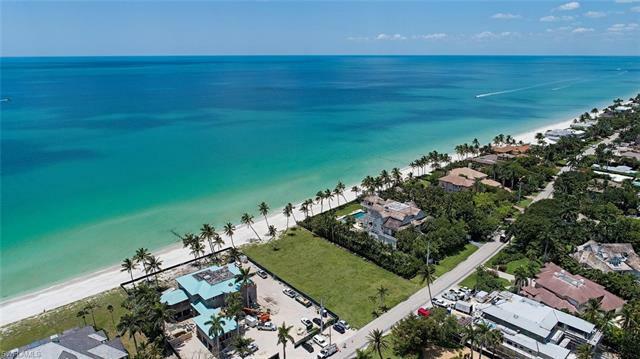 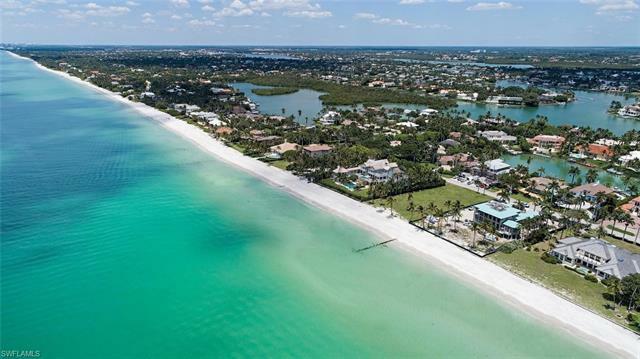 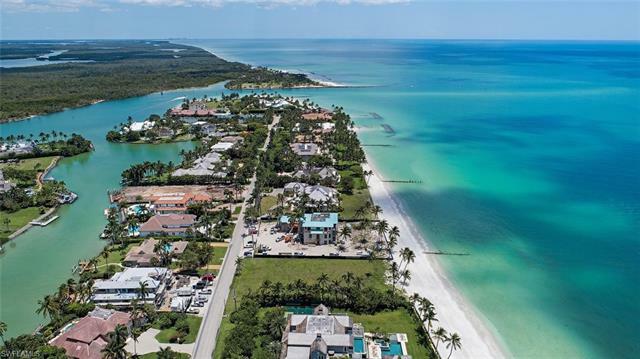 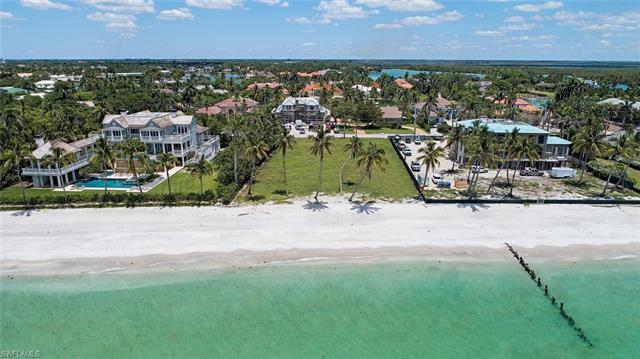 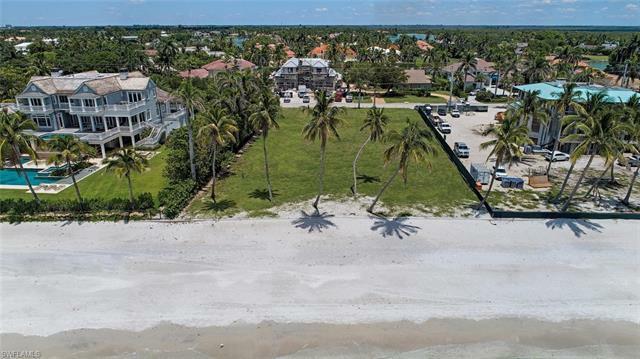 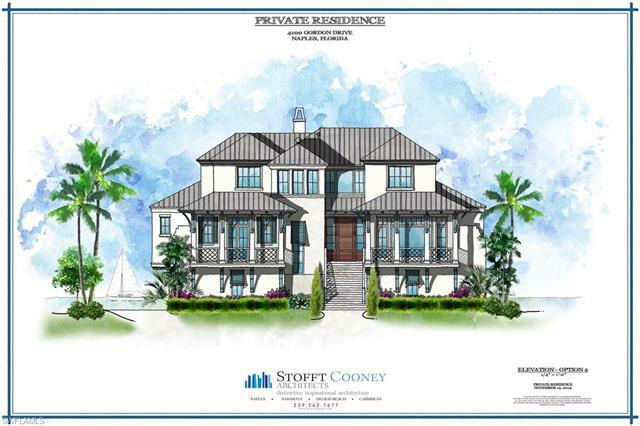 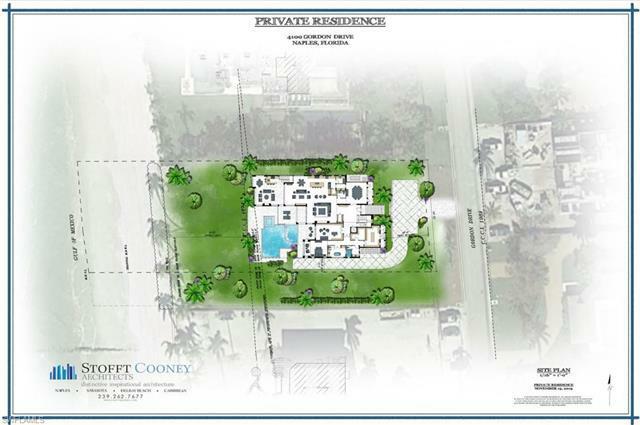 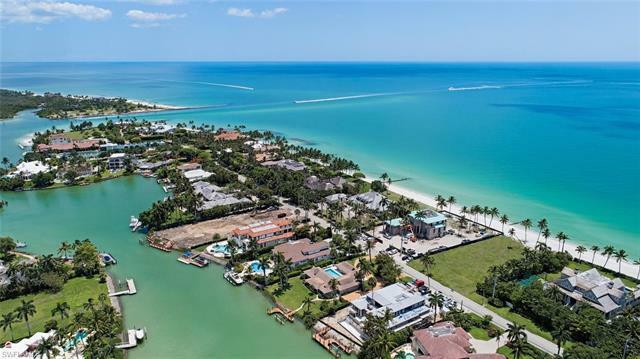 L.1571 - On a grand scale along the Gulf of Mexico, this extremely rare and unique property is situated on prestigious Gordon Drive among many significant beachfront estates and is an ideal building site with 130â€™ of beach-frontage in one of the most highly sought after locations. 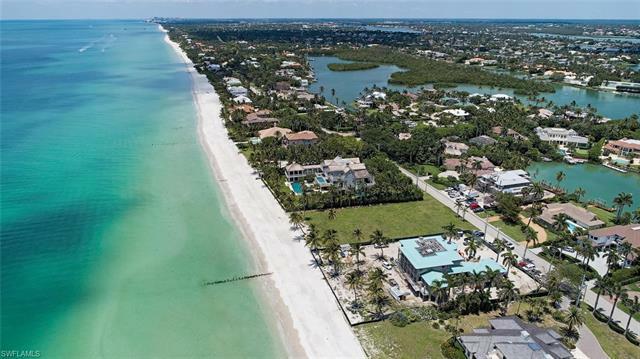 It is far removed from the nearest public beach access point offering optimum privacy and tranquility. 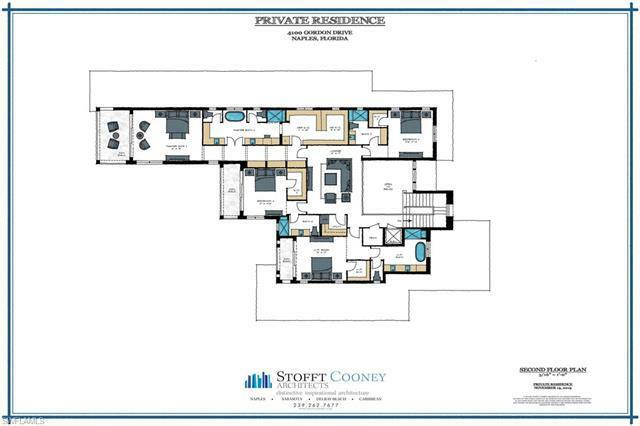 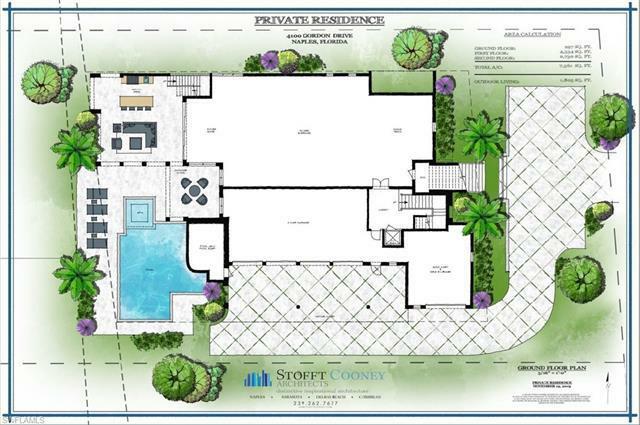 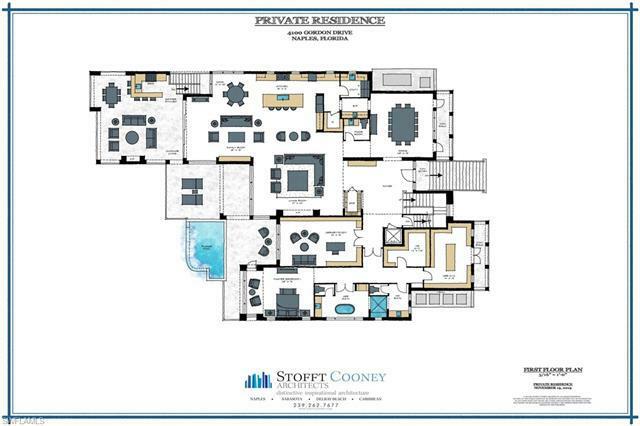 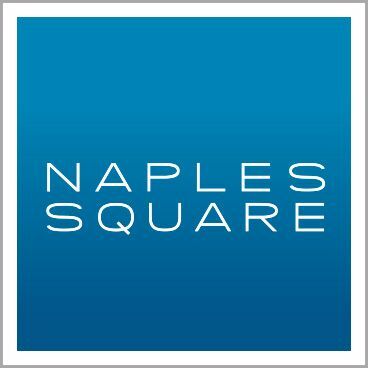 I would like more information about 4100 Gordon DR Naples, FL 34102 MLS #217030590.